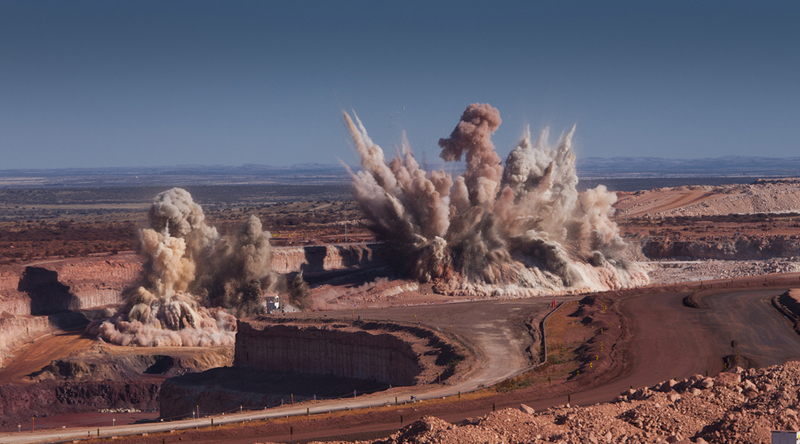 Shares in Kumba Iron Ore (JSE:KIO) rallied Tuesday after the miner announced it would reinstate dividends after a two-year hiatus thanks to stronger prices for the steelmaking ingredient earlier this year. Delivering first-half results, the South Africa-based company noted that more efficient production helped boost earnings in the period earnings by 53%. The miner’s stock shot up on the news and was up almost 15% to 19,852 rand by 4:00PM in Johannesburg. Anglo American (LON:AAL), which has a 69.7% stake in Kumba, also climbed and shares were trading more than 6% higher in London to 1,1710p at 3:420pm local time. Dividend policy will be constantly reevaluated as iron ore price may drop and the company expects softer steel demand in second half of the year. Kumba, Africa's largest iron ore producer, said that operating improvements combined with higher iron ore prices have driven a much stronger financial performance so far this year. As a result, chief executive Themba Mkhwanazi announced the company was resuming an interim cash dividend payment of 15.97 rand per share as part of a plan to return excess cash to shareholders. Investors hadn’t received a divvy since 2015, when iron ore fell below $40 a tonne amid a global crash in commodity prices. Ore with 62% content in China’s port of Qingdao added $1.62 a tonne on Tuesday, trading at $69.48, according to the Metal Bulletin. Prices will probably be lower in the second half of the year, Kumba’s chief financial officer Johan Prins warned on a call with reporters. The company also expects softer steel demand to weigh on second-half cash flow, which means Kumba will have a "discretionary policy" on dividends going forward. "We are still conservative in our approach … We need to review the situation and the environment we are operating under," Mkhwanazi said. The company also announced that Fani Titi, chairman of the board, will step down with on September 30 and that Mandla Gantsho has been appointed an independent director and chairman.